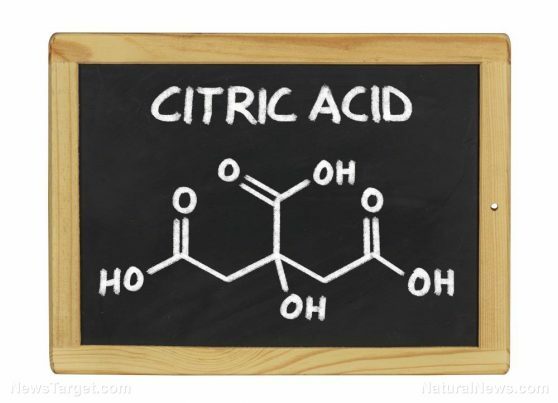 Citric acid (brand names: Bicitra, Cytra-2, also known as citric acid and sodium citrate) is used to prevent gout and kidney stones, including the onset of metabolic acidosis in people with kidney problems. The two agents in the drug function as alkalinizing agents, which make urine less acidic. In particular, people with existing kidney and heart conditions, as well as those with urinary problems, edema, and inflammatory bowel diseases (i.e., Chron’s disease and ulcerative colitis) should consult with their healthcare professional before taking citric acid and sodium citrate. Do not take antacids or baking soda (sodium bicarbonate) while being treated with citric acid. The effects of citric acid on pregnant women (including her unborn baby) are unclear. The same goes for its effect on nursing mothers. If a person experiences signs of a severe allergic reaction, immediately seek emergency medical help. 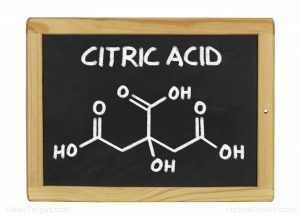 The use of citric acid may impact the digestive system of a patient. Lemons are considered to be one of the best natural sources of citric acid, and it also provides over 20 percent of the recommended daily value of vitamin C.
Palpitations – Use the Valsalva maneuver: Pinch the nose, close the mouth, and breathe out forcibly. This will lead to a reduction of the heart rate. Rapid or shallow breathing – Practice deep breathing to increase the oxygen supply to the brain. Other considerations include lifestyle changes, including stress management, cutting back on alcohol and smoking, and regular rest are useful in managing side effects. Citric acid is used to prevent gout and kidney stones, including the onset of metabolic acidosis in people with kidney problems. The effects of citric acid on pregnant women (including her unborn baby) are unclear. Lemons are considered to be one of the best natural sources of citric acid.